Although stormwater, invasive species and time have ravaged Dumbarton Oaks Park, Farrand’s design intent is still visible in many places. 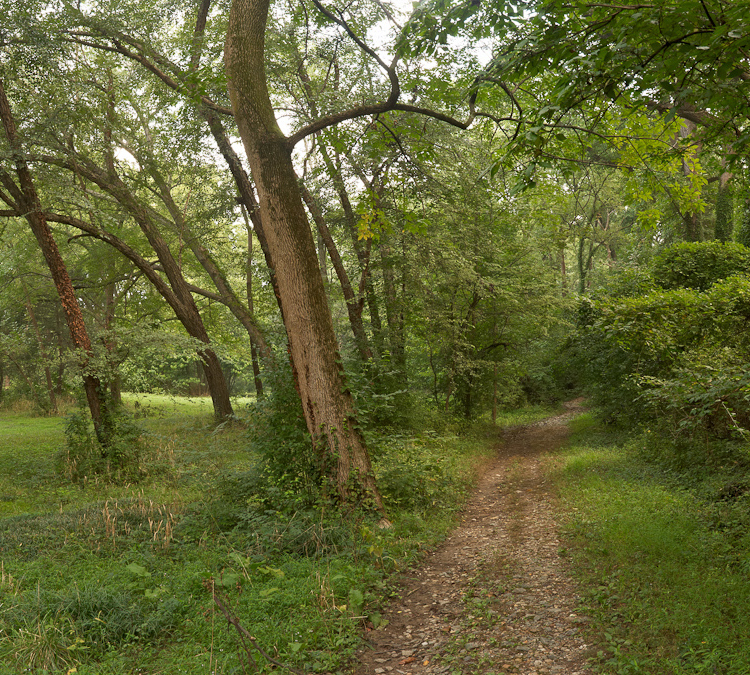 Dumbarton Oaks Park Conservancy and Rock Creek Park are committed to returning the Park to a sustainable landscape that reflects Farrand’s design in a manner that meets the challenges of an urban environment. The links below contain pages with information on the various projects and plans for invasive plant control, meadows restoration, the Signature Project, stormwater mitigation, and the Upper Stream Valley Restoration Project.